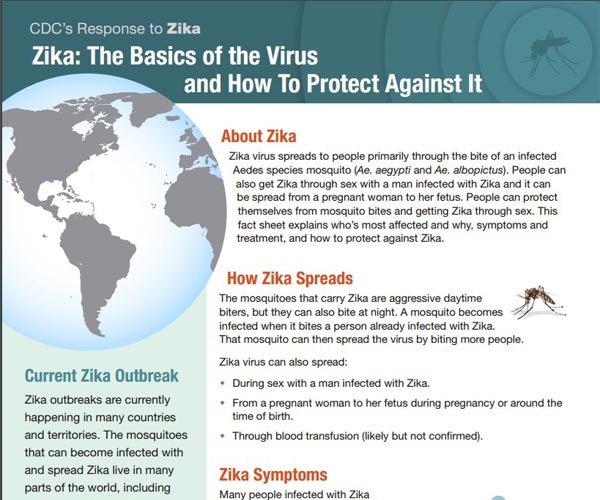 This fact sheet explains basic facts about Zika, including its transmission, symptoms, treatment, and prevention. Link to the fact sheet. Consequently, understanding their biology enables scientists to design better drugs and treatments. Investors sentiment increased to 1.24 in 2018 Q4. Its up 0.31, from 0.93 in 2018Q3. It is positive, as 14 investors sold Novavax, Inc. shares while 37 reduced.